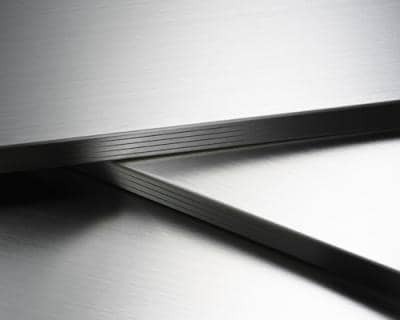 Which Sheet Metal is Magnetic? This question has been lately so we are trying to answer it now. 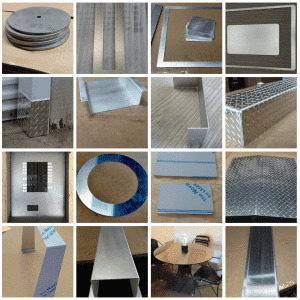 Fortunately there is a simple YES or NO answer to the sheet metal that we sell online. The quick answer is: While the sheet metal carbon steel is magnetic our Stainless Steel and Aluminum sheet metal is not. Nickel, iron and cobalt are magnetic metals. 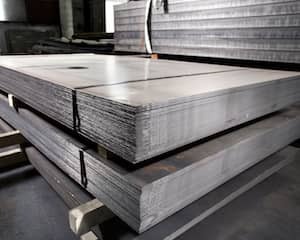 Most other metals, including gold, copper, silver and magnesium, are generally not magnetic, although some of these metals might become slightly magnetic if placed in a magnetic field. 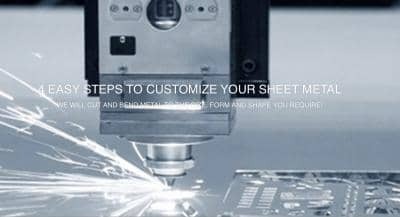 Mainly it has to do with which components that are used and in which concentration those components are a part of the sheet metal fabricated in large mills. 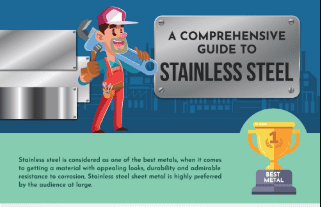 We found a website for you that describes the different metals and why some metals like steel are magnetic and stainless steel is most likely not.